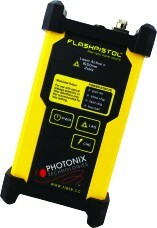 The PX-Q4XX series of tracer sources are designed to inject modulated tracer light into a fiber for use with all Photonix Flashpistol® or Flashfinder® leak detection probes or fiber identifiers with 2kHz detection capability. The tracer sources are available as individual units or in kit form when paired with leak detection probes. 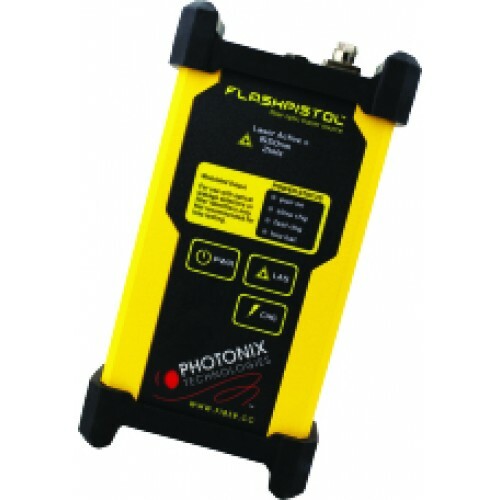 Contact Photonix Technologies at the number below for additional kit details.